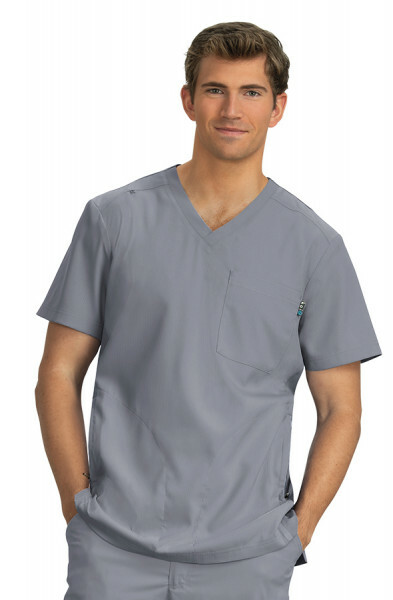 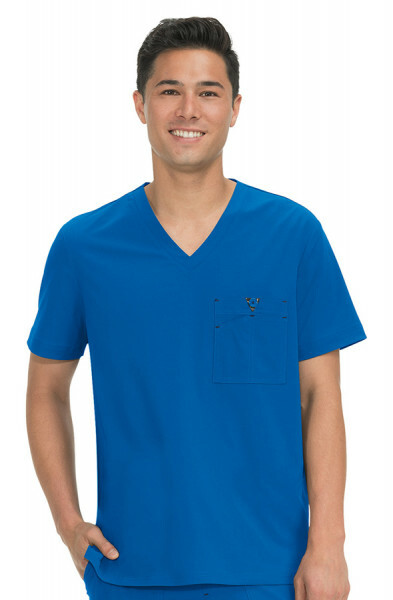 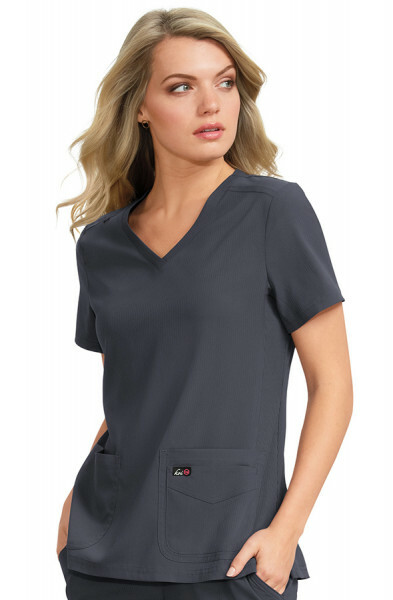 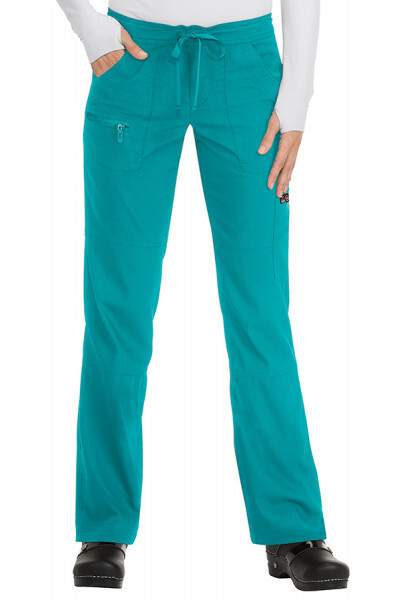 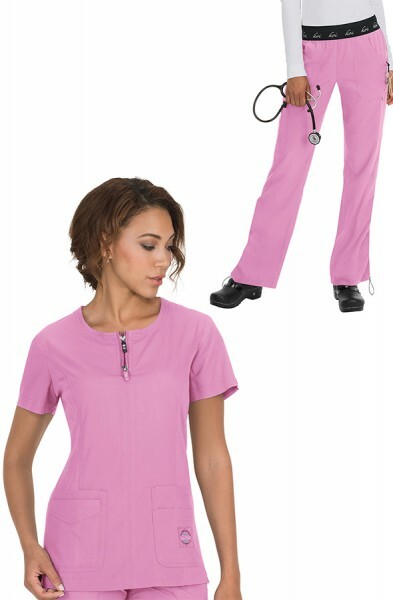 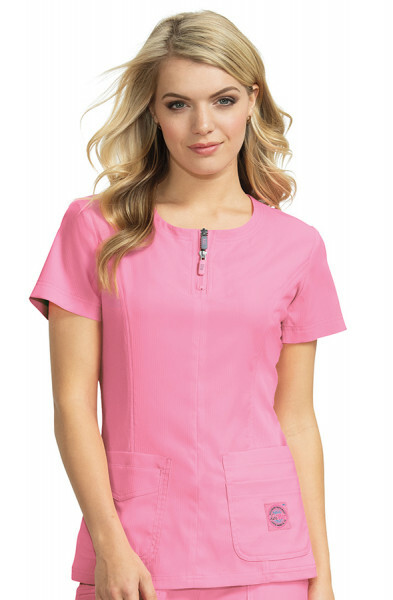 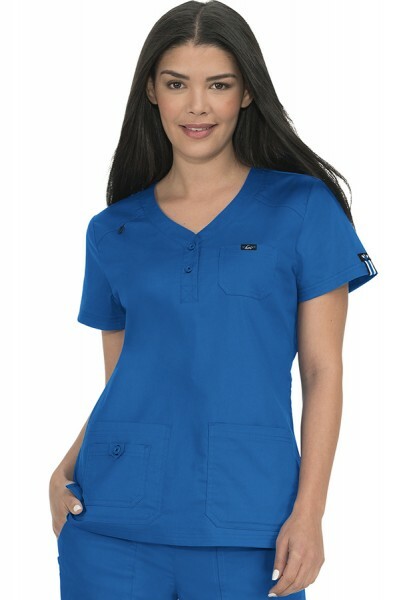 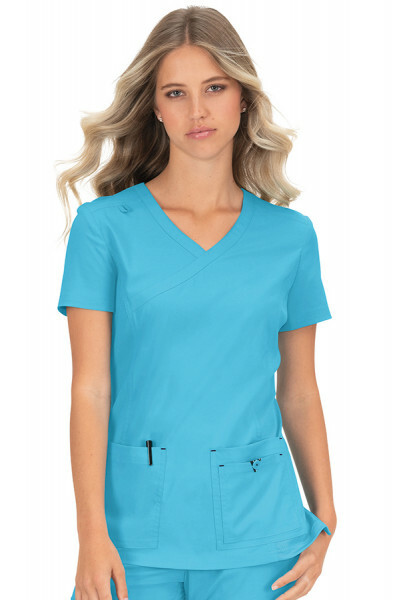 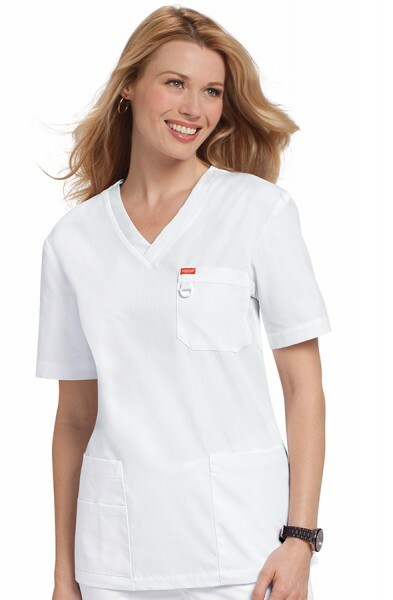 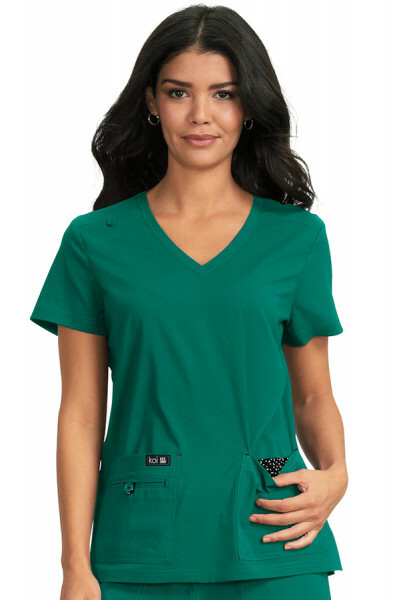 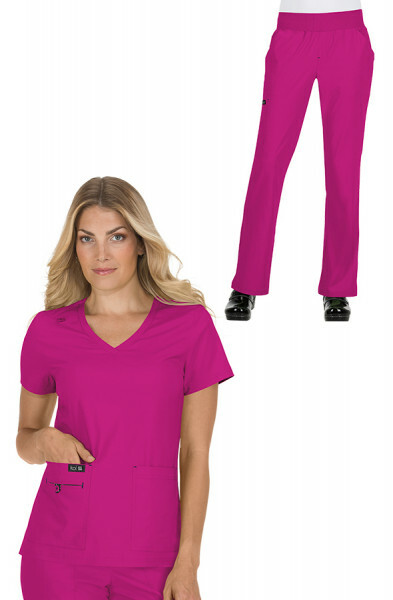 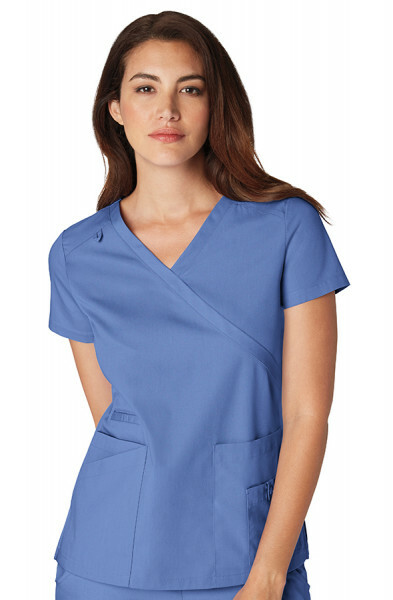 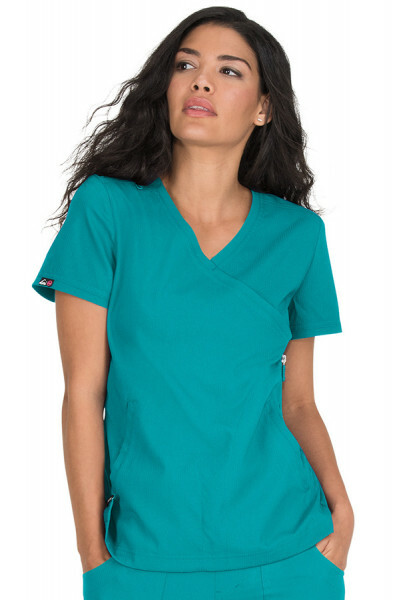 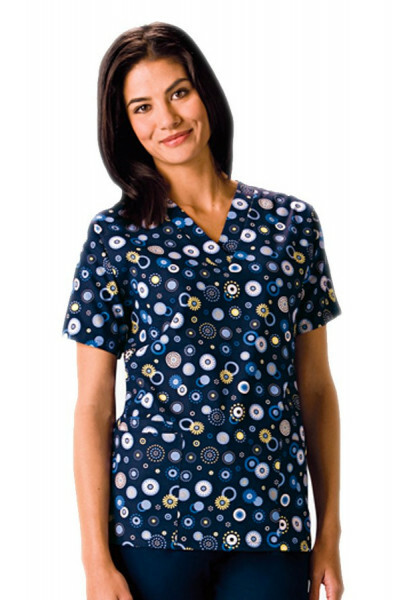 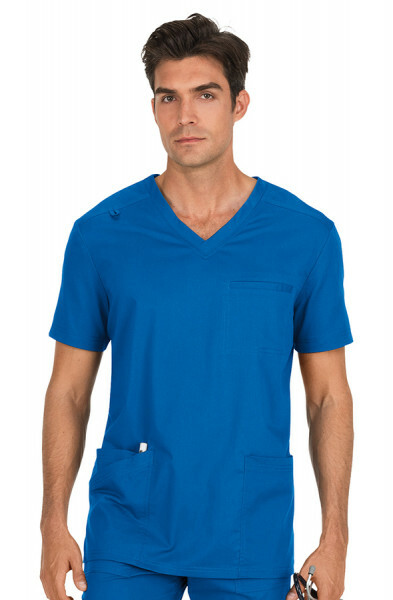 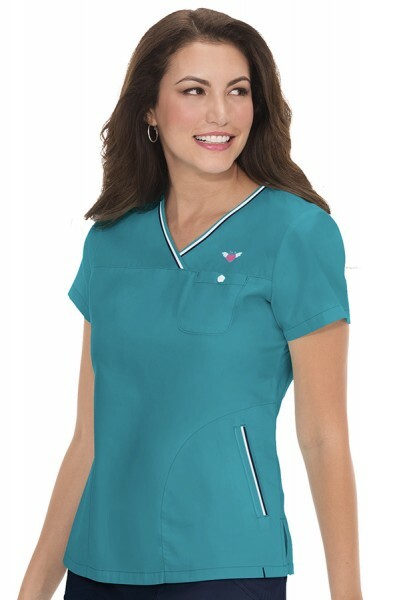 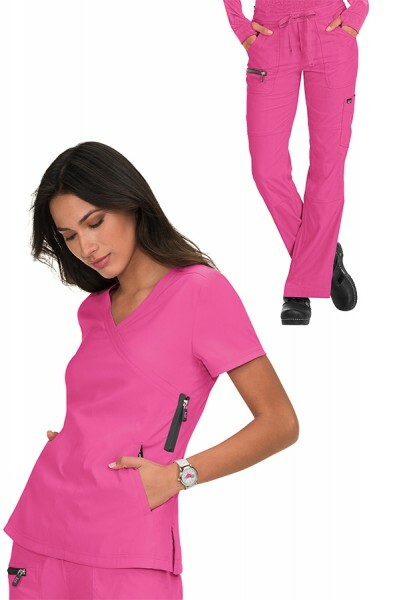 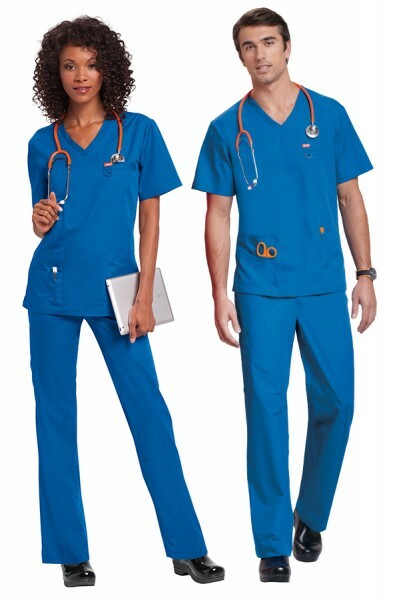 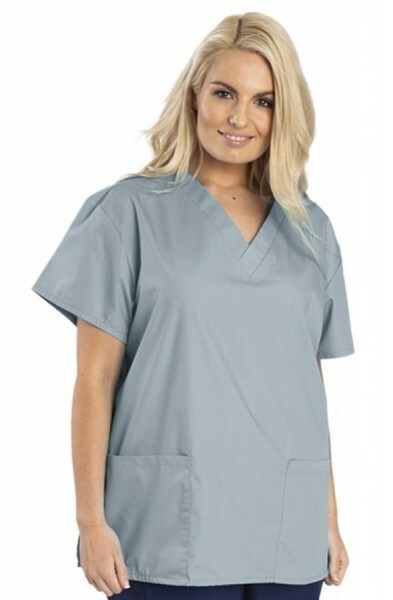 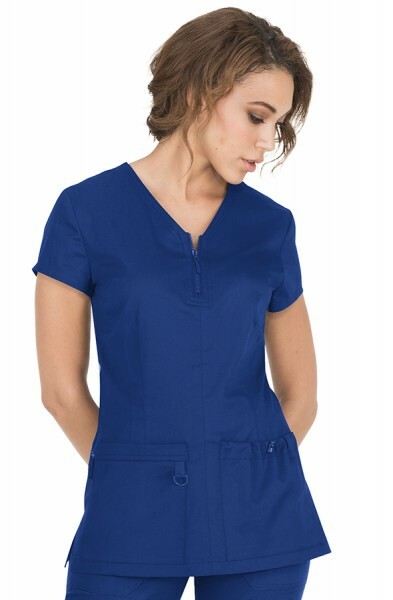 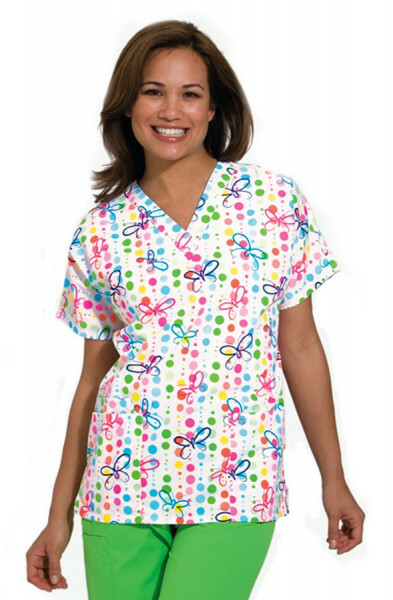 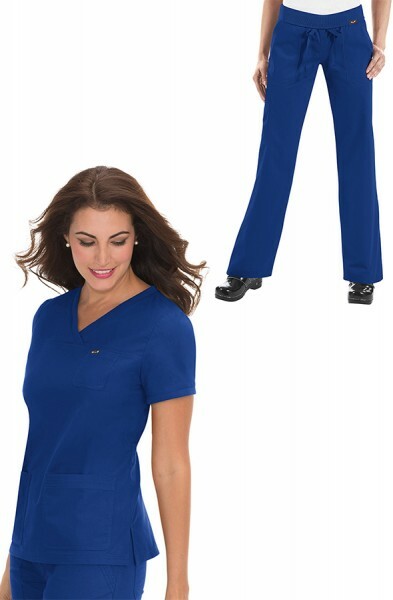 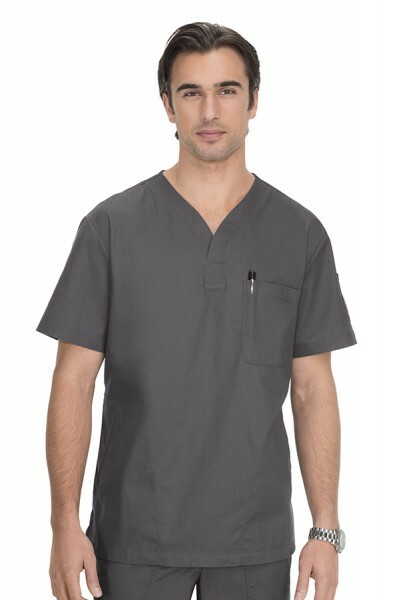 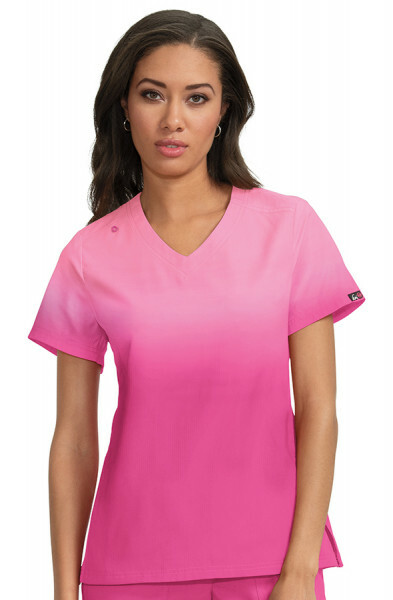 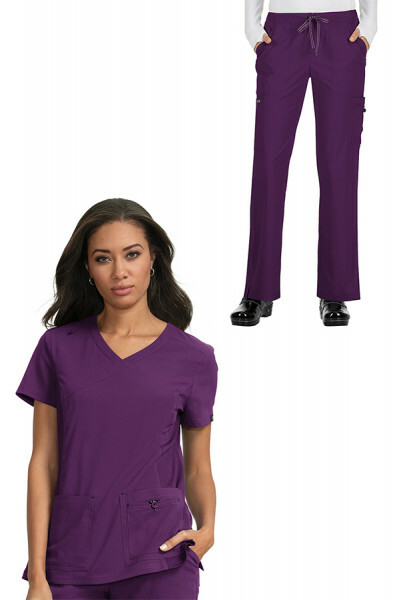 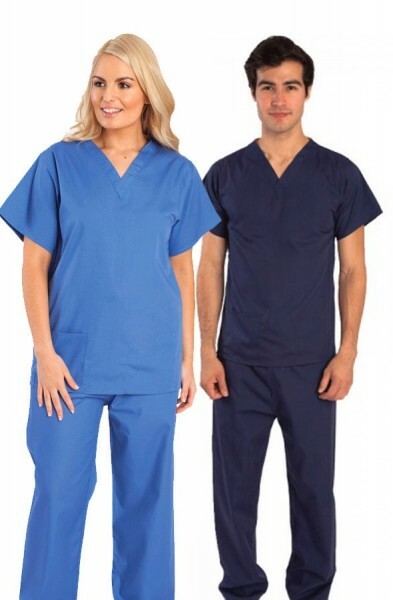 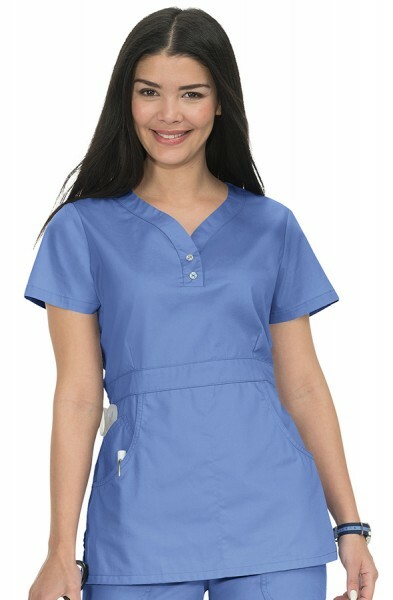 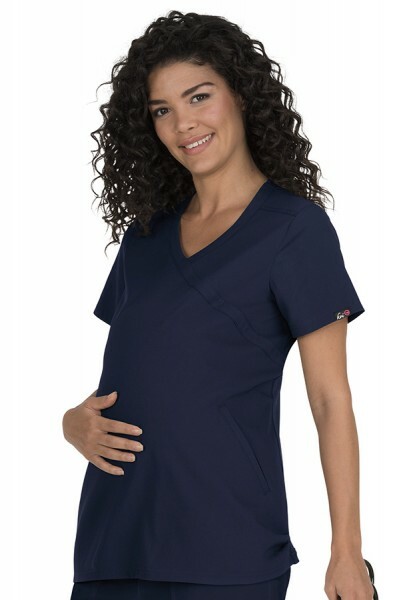 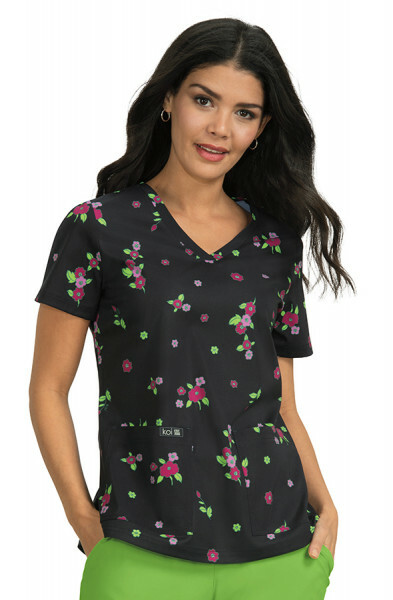 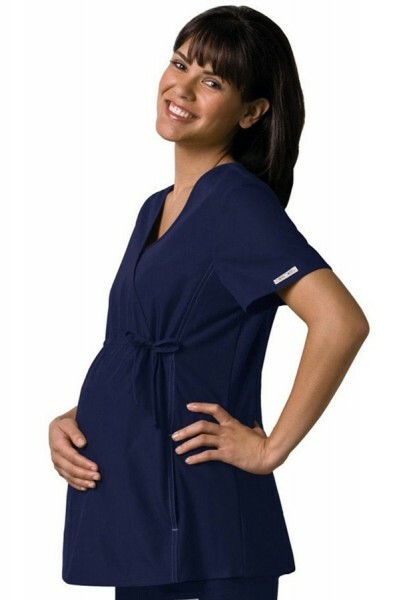 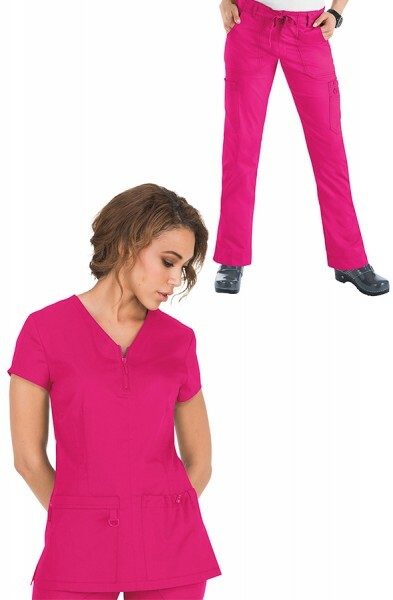 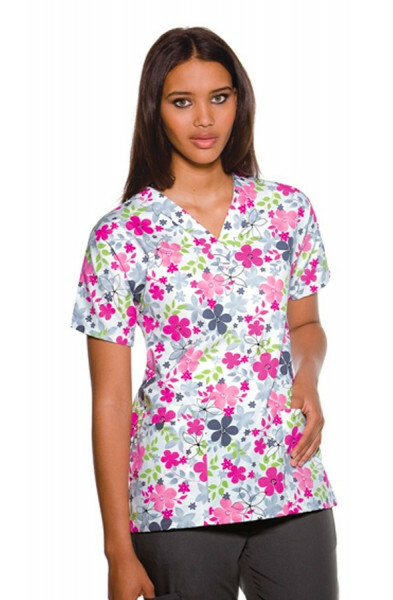 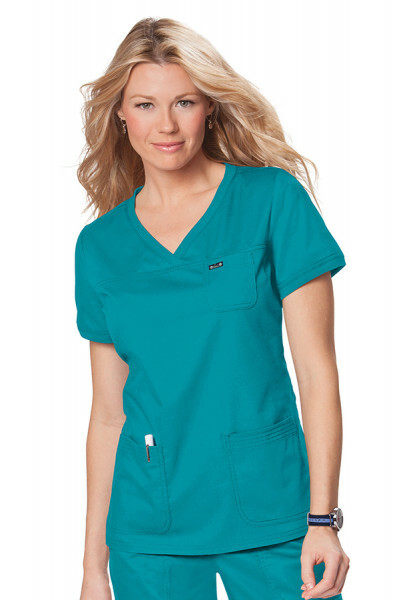 The koi Mackenzie Scrub Top features a stylish top stitched zipper at the front. 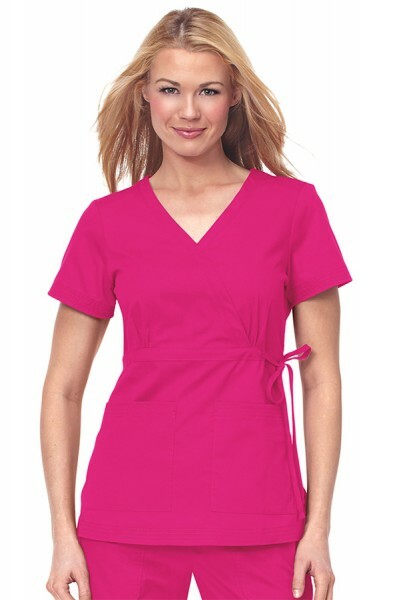 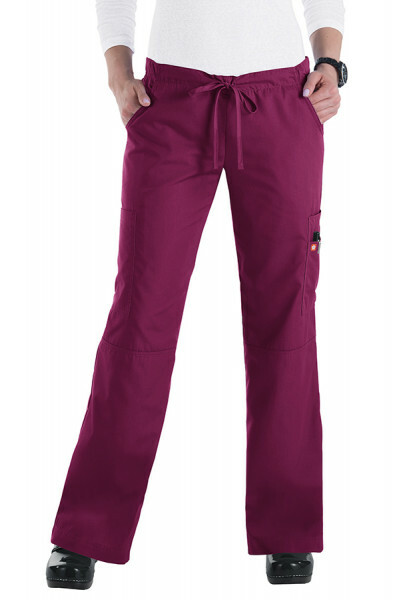 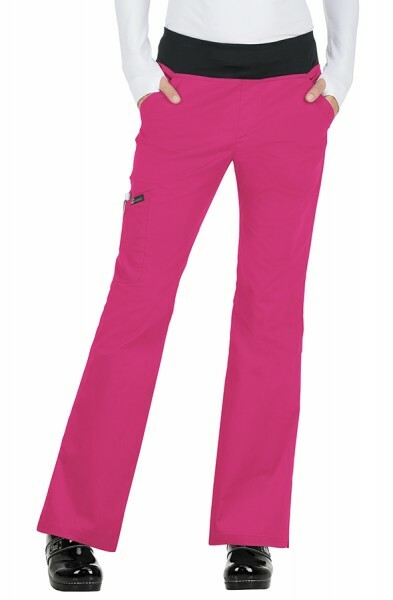 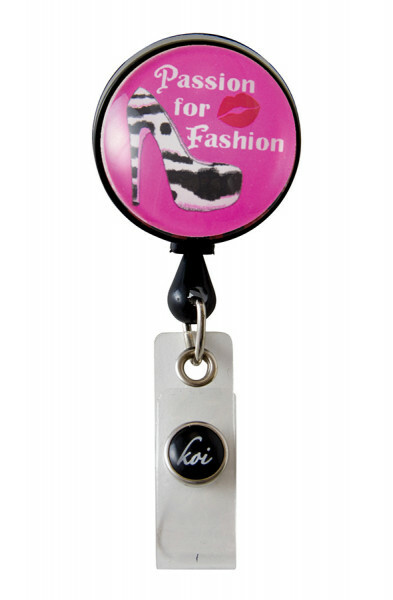 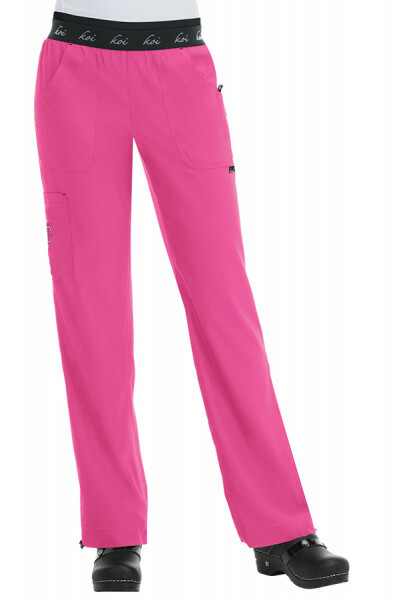 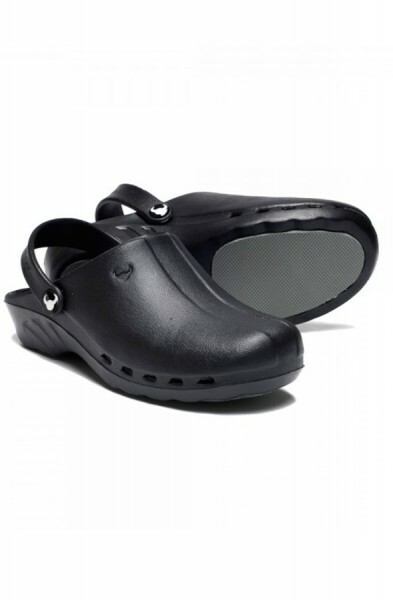 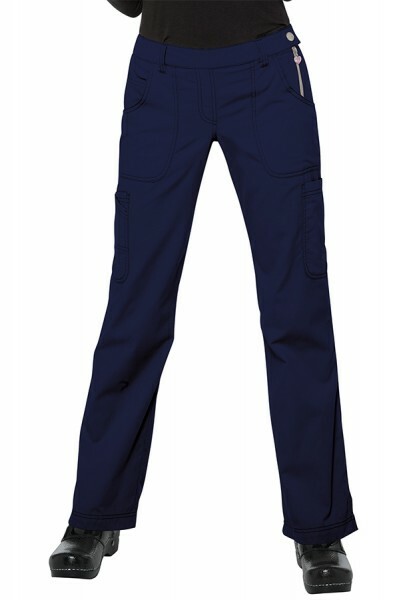 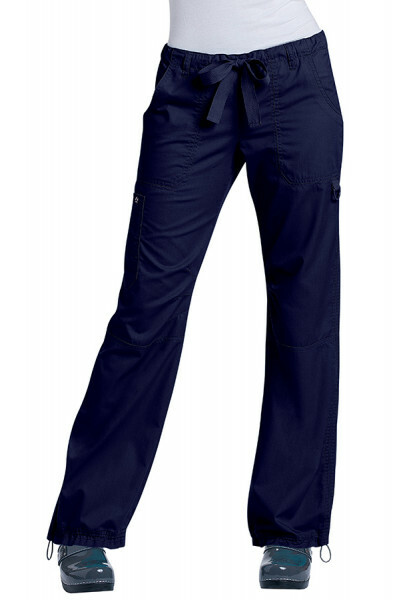 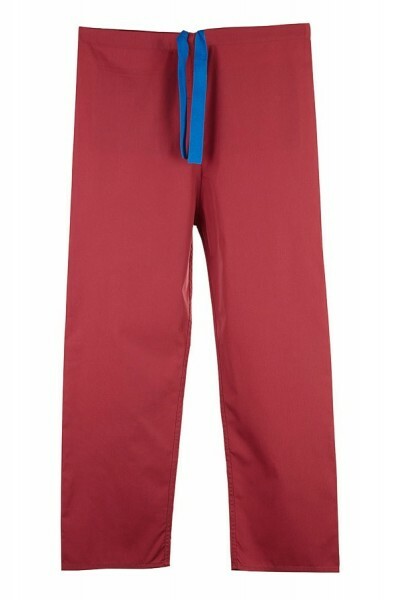 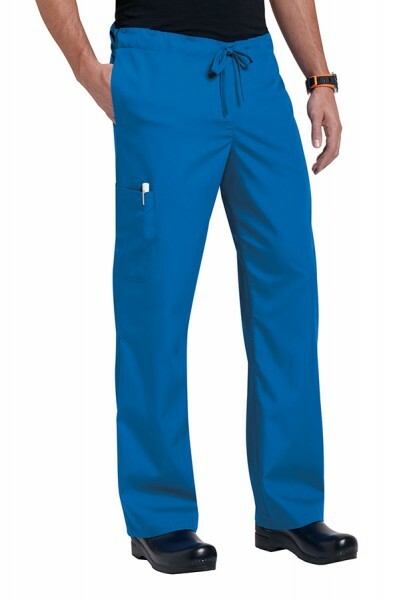 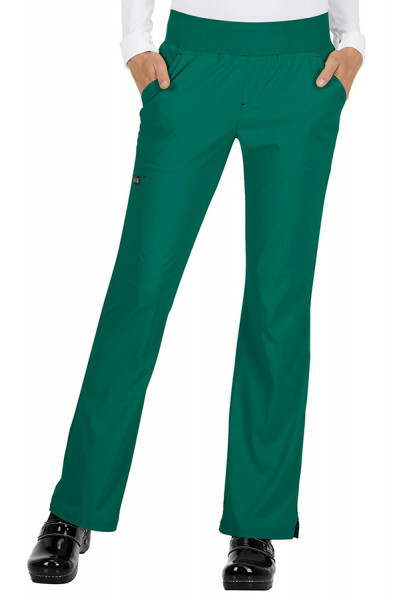 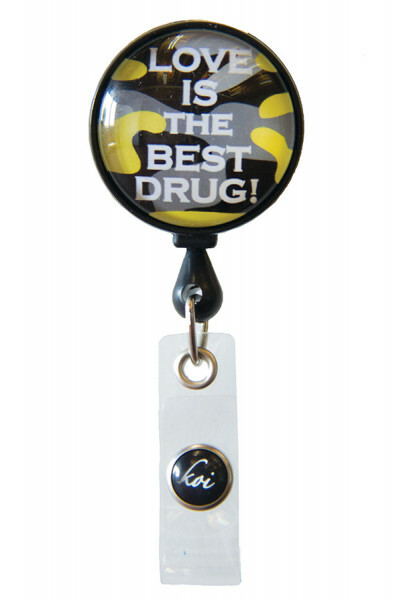 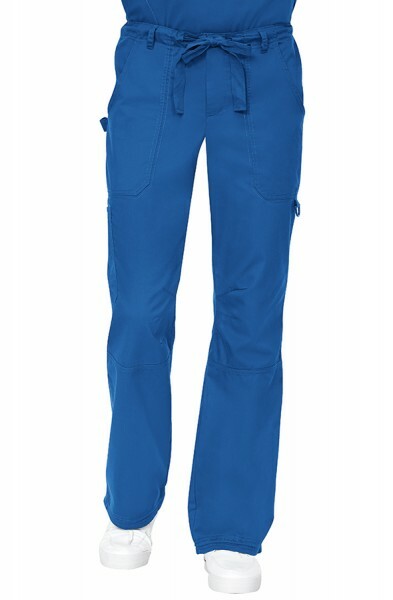 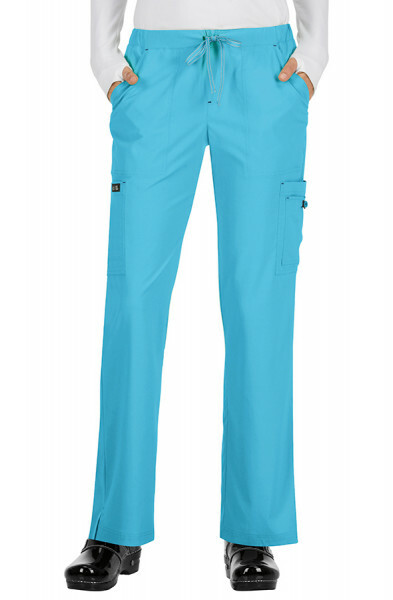 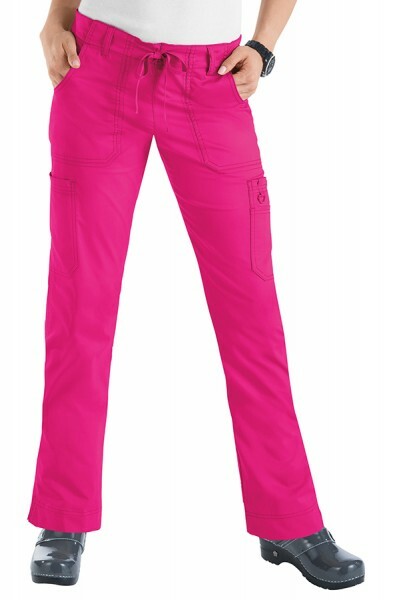 It is made with superior stretch fabric for a figure-flattering appearance. 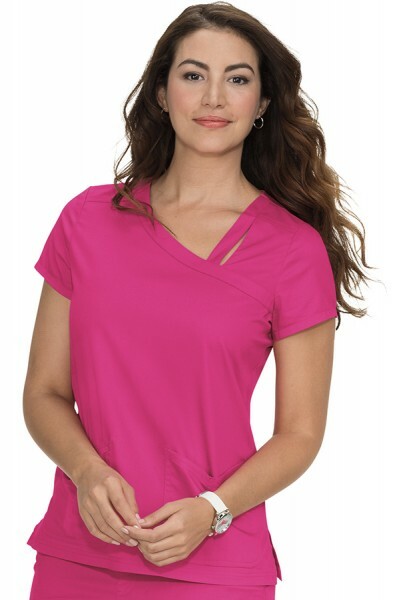 Customer review for "Koi Stretch Mackenzie Top"